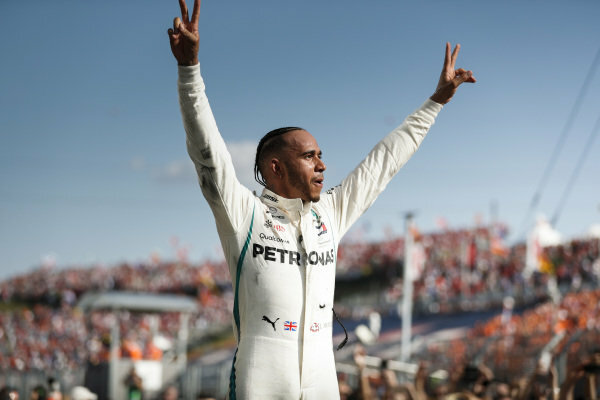 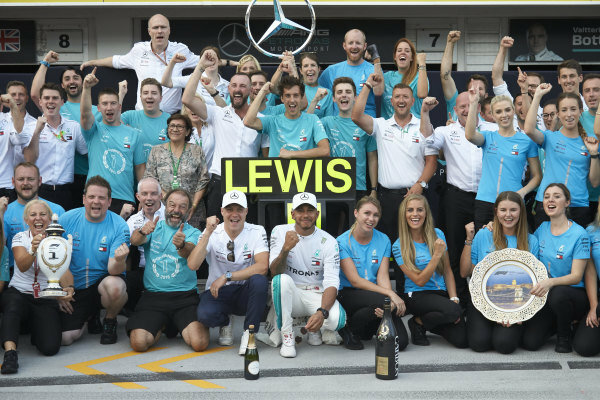 Valtteri Bottas, Mercedes AMG F1, Lewis Hamilton, Mercedes AMG F1, 1st position, and the Mercedes team celebrate victory. 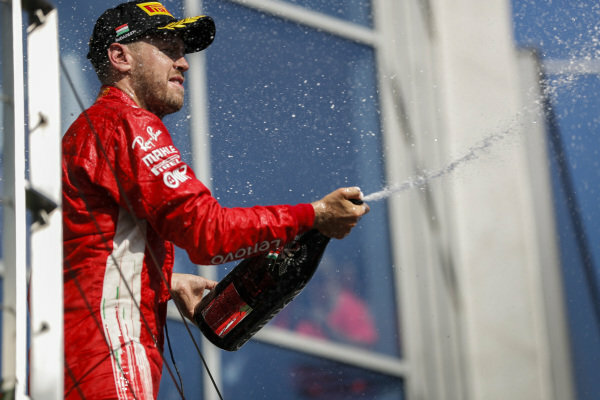 Sebastian Vettel, Ferrari celebrates on the podium with champagne. 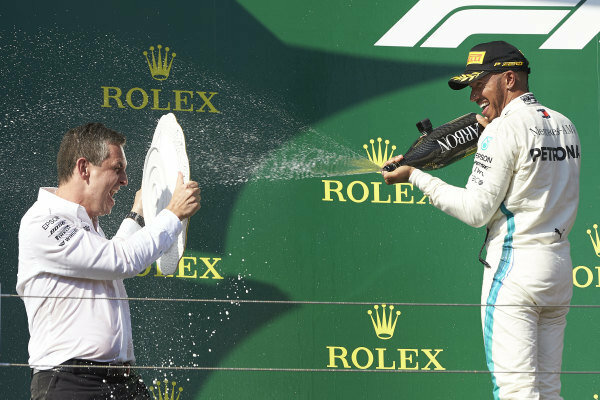 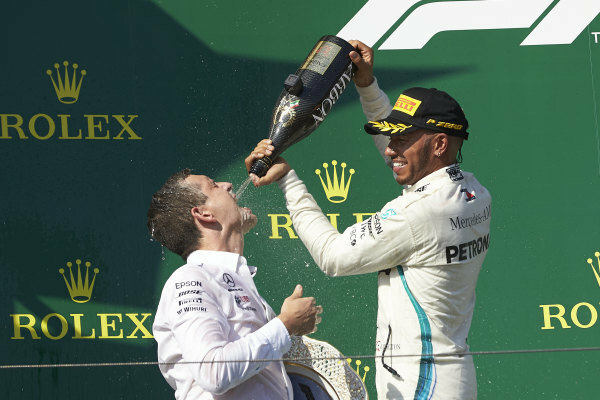 Riccardo Mosconi Mercedes-AMG F1 receives some Champagne refreshment from Lewis Hamilton, Mercedes AMG F1, 1st position, on the podium. 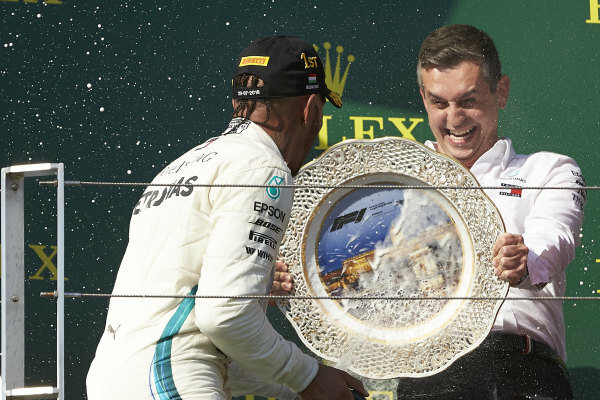 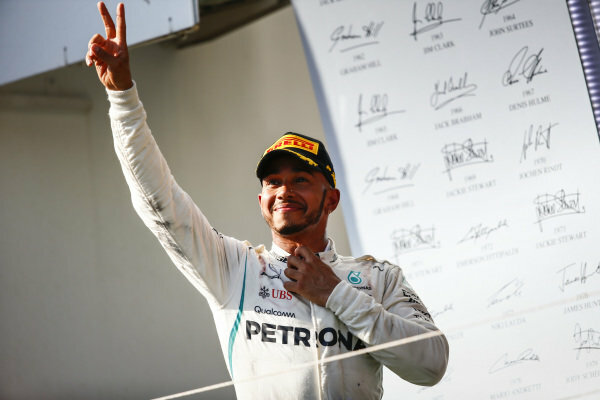 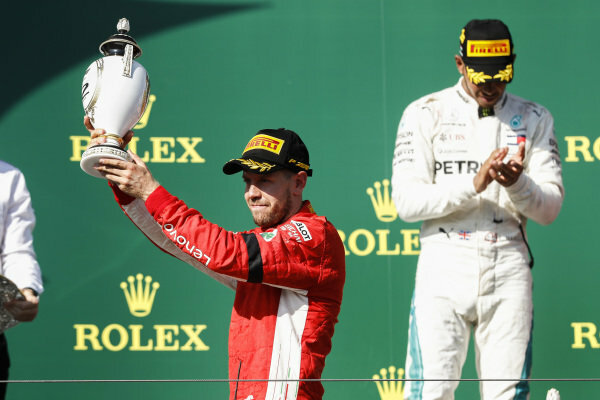 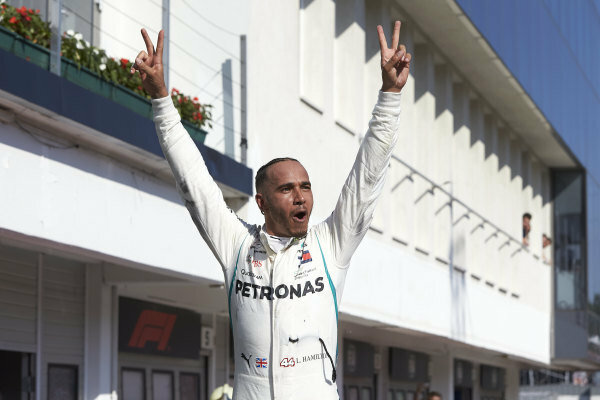 Riccardo Mosconi Mercedes-AMG F1 defends himself from the Champagne of Lewis Hamilton, Mercedes AMG F1, 1st position, on the podium. 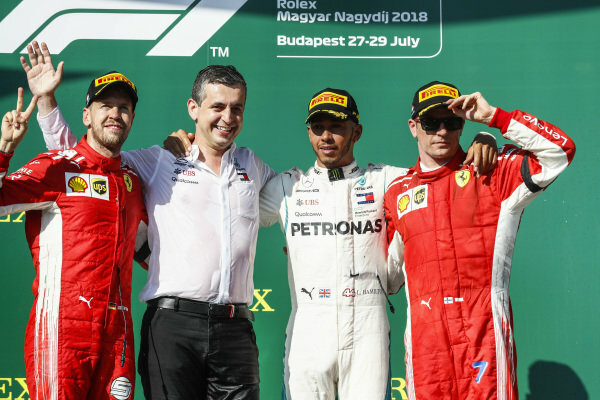 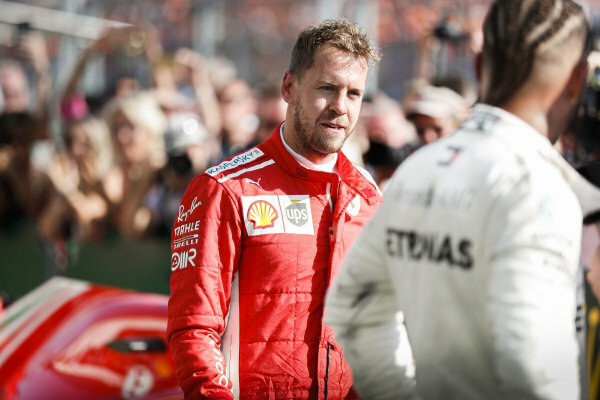 LTR: Sebastian Vettel, Ferrari, Mercedes Team Member, Lewis Hamilton, Mercedes AMG F1 and Kimi Raikkonen, Ferrari. 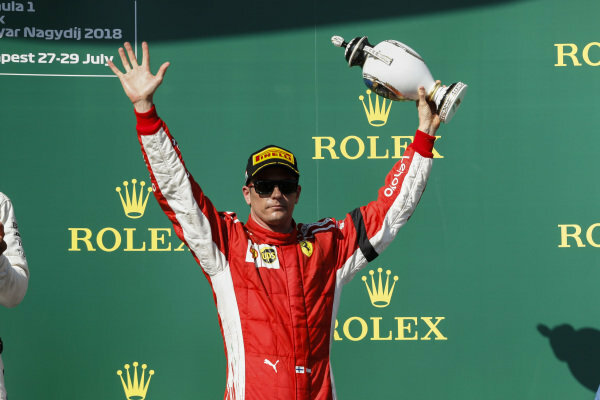 Kimi Raikkonen, Ferrari celebrates on the podium with champagne. 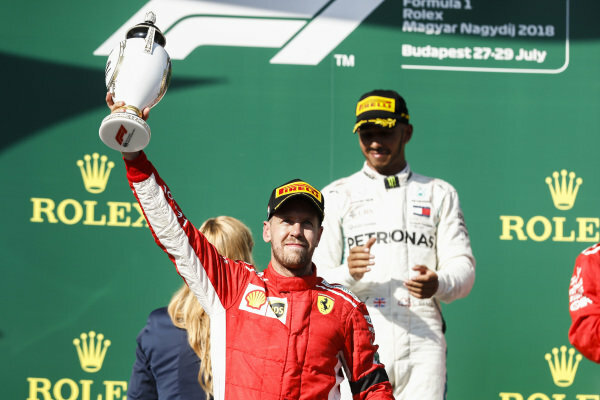 Sebastian Vettel, Ferrari celebrates on the podium with trophy. 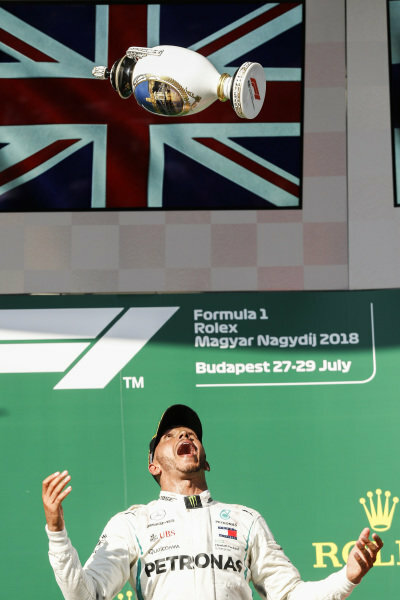 Lewis Hamilton, Mercedes AMG F1 celebrates on the podium with trophy. 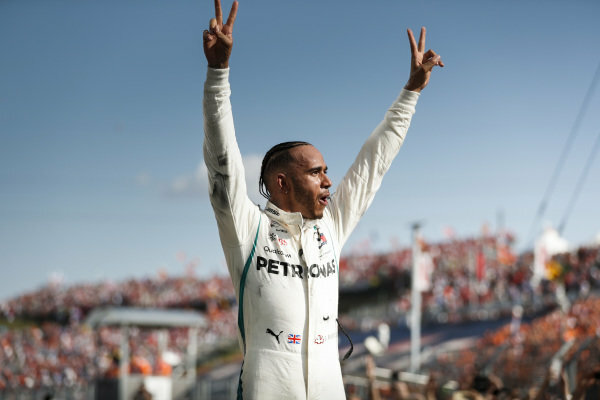 Lewis Hamilton, Mercedes AMG F1 in Parc Ferme. 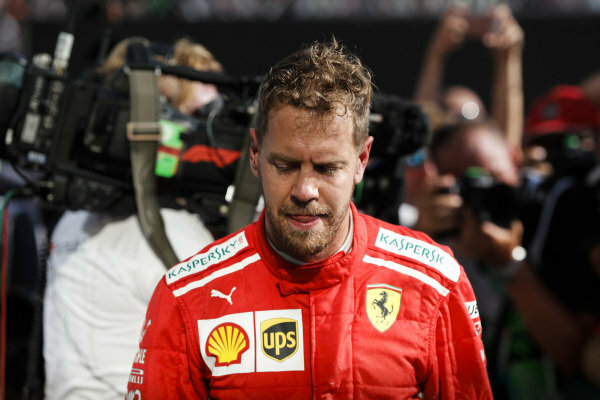 Sebastian Vettel, Ferrari in Parc Ferme. 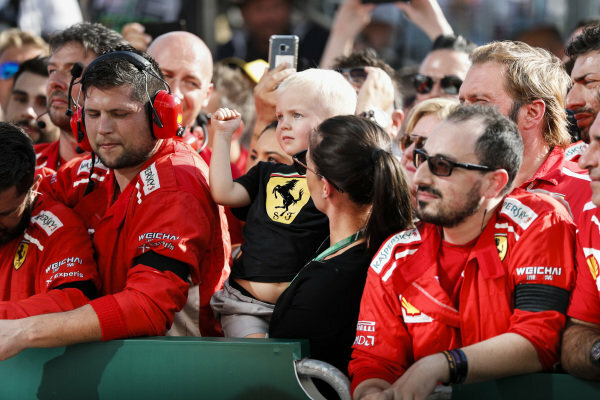 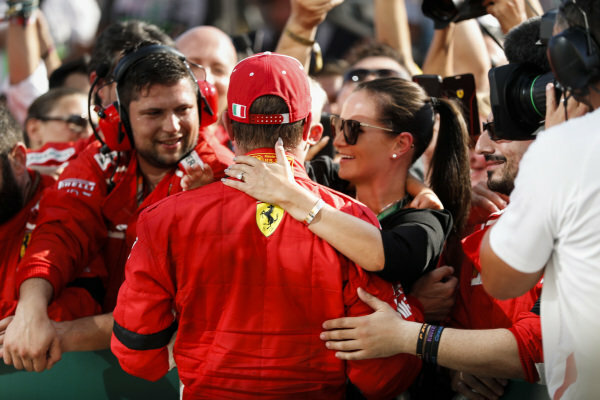 Kimi Raikkonen, Ferrari celebrates with family and team in Parc Ferme. 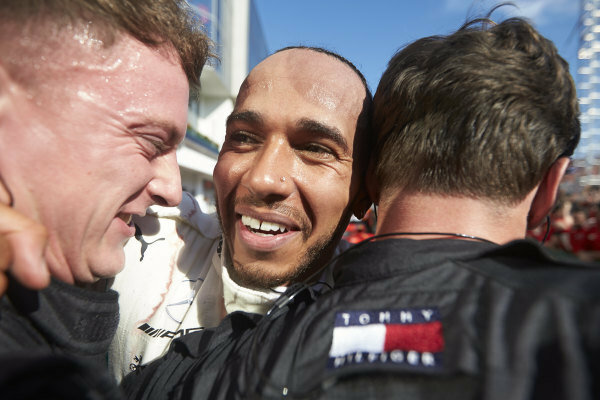 Sebastian Vettel, Ferrari and Lewis Hamilton, Mercedes AMG F1 in Parc Ferme. 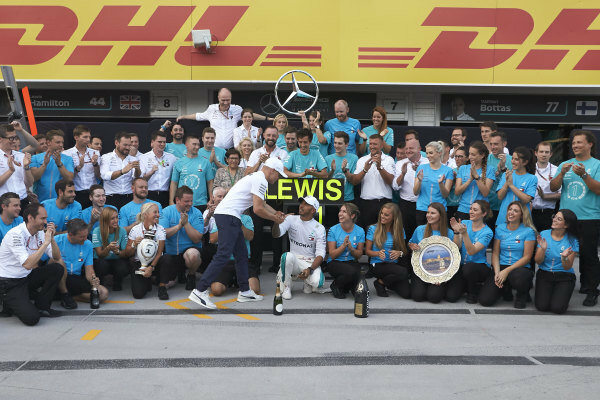 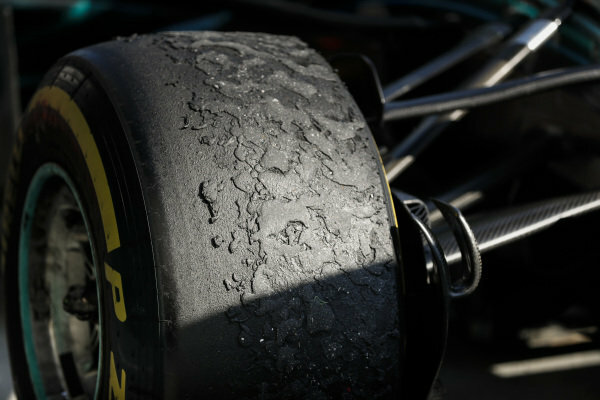 Lewis Hamilton, Mercedes AMG F1 W09 tyre in Parc Ferme. 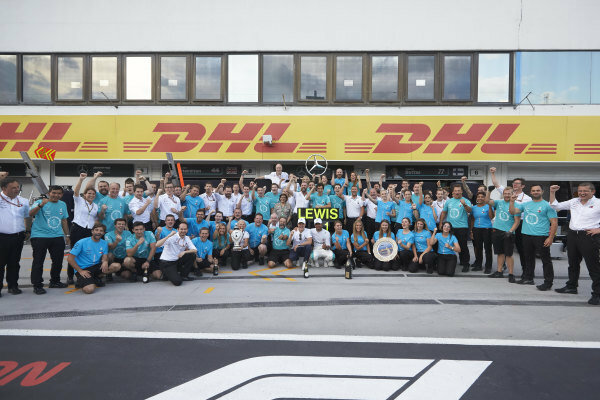 Lewis Hamilton, Mercedes AMG F1, 1st position, celebrates with his team in Parc Ferme. 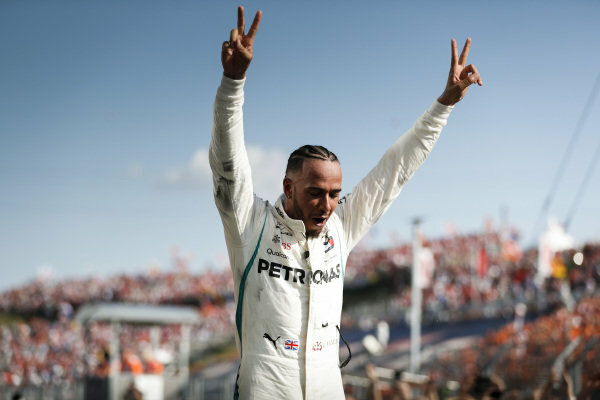 Lewis Hamilton, Mercedes AMG F1, 1st position, celebrates in Parc Ferme.